Susan Sherman and Tania Beasley-Jolly have been working together for years. Their portfolio includes co-founding the Saint Louis Fashion Fund and playing large roles in the St. Louis fashion community ever since. Now the two want to bring global brands to the St. Louis market with MERCH, an experiential retail concept. “Fashion has changed, even retail has changed,” Beasley-Jolly says. “It changes all the time, and we have found not only do we like to touch and feel products, but the average consumer also does.” In a world of online shopping, Sherman and Beasley-Jolly are seeing consumers missing the intimacy of a brick-and-mortar. MERCH will give St. Louis consumers a front-row seat to brands that aren’t necessarily readily available in St. Louis, and introduce global brands to a market they might overlook. 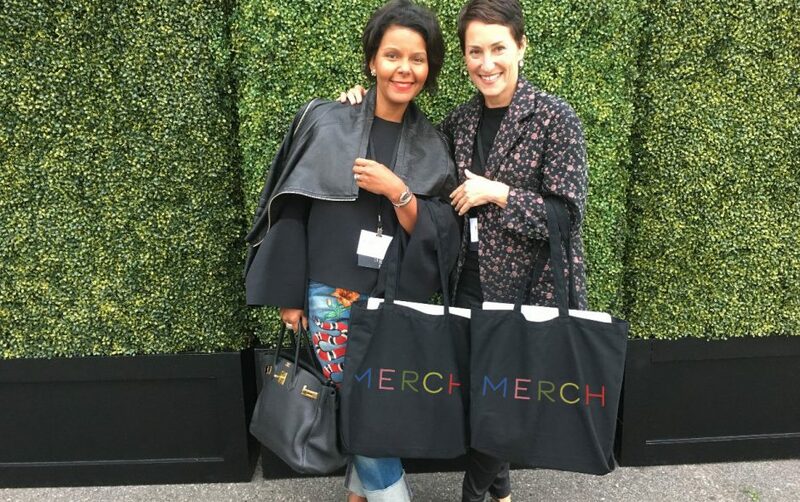 Sherman and Beasley-Jolly are curating the brands MERCH will include and will continue to adjust who they are tapping as the program grows and they receive feedback. MERCH will bring brands ranging from high-end to more affordable, focusing on ones new to the St. Louis market. The products will range, featuring “everything from tennis shoes and beauty brands to luggage,” Sherman says. The pop-up venues will vary all across the St. Louis area, a luggage pop-up might lend itself well to the old train station and Sherman has her eye on including the upcoming St. Louis Aquarium. 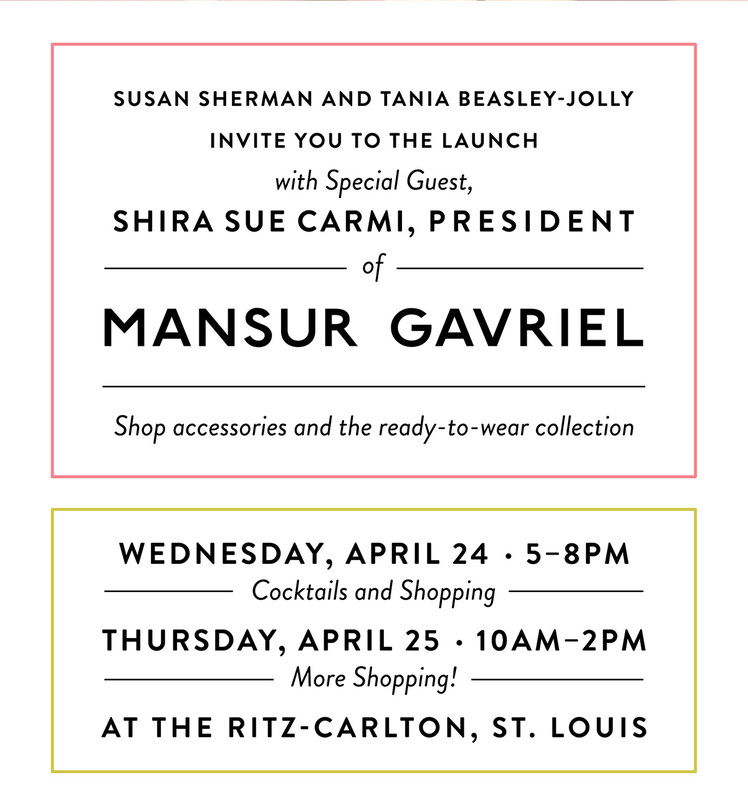 Starting with The Ritz Carlton-St. Louis, MERCH will launch April 24 with Mansur Gavriel and an appearance from the company’s president Shira Sue Carmi. Attendees will be able to shop as they enjoy cocktails. From there, MERCH is bringing Proenza Schouler to a private residence on August 21–22 (you can request an invitation on their website), multiple brands including New York City–based jewelry designer Mateo, handbag designer Jeffrey Levinson, and a soon-to-be-revealed womenswear designer to a to-be-determined location November 20–21.